This is a 1 hour mix revisiting the high energy sets thrown down by DJ Diamond Dog at Mick's last summer! Although Diamond Dog is no longer at this venue, this mix will relive some of the packed nights from 2016. But stay tuned!! Diamond Dog will be in a new residency (to be announced) in 2017! Primarily based out of the 50's through the 80's, Forgotten Classics takes you on a journey through some tracks that were (at one time) quite popular, but are now at back of the mind (if they're even there at all any more). There's also a few tracks from the 1990's and 2000's that have, similarly, lost their popularity. With artists ranging from Little Richard to Ray Charles and the Beatles to the Doors, how can you go wrong when you press play on this megamix? Answer: you can't. With all songs compressed into a 5 1/2 minute megamix, complete with a digital drum pattern to reinforce the percussion, this mix will get you up and out of your seat, no matter what your age is. Sound good? 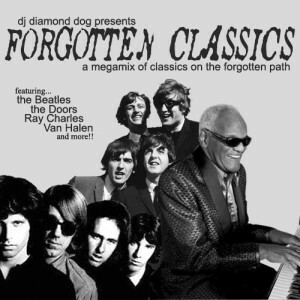 You can stream Forgotten Classics right here or at djdiamonddog.com. Like it? Then you can also download it right here free of charge. 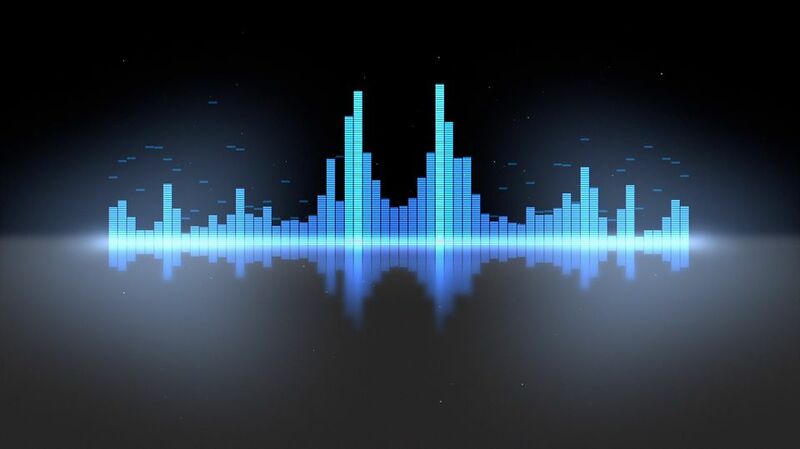 Be sure to check in regularly for more free mixes!! You can also follow me on Twitter and Facebook to get notified of whenever there are new mix uploads! !